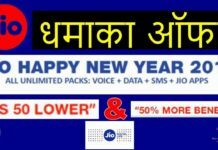 Aaj Me Apko Jio Me Caller Tune Free Me Kese Rakh Sakte He. Uske Bareme Jankari Dene Jaa Raha Hu. Aap Harroj Nayi Nayi Caller Tune Jio Me Set Kar Sakte He. Bas Iske Liye Apko Niche Diye Gaye Step Ko Follow Karna He. 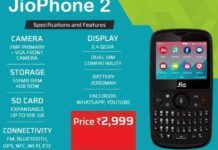 Sabse Pehle Apko Play Store Me Jake “Jio Music” Application Download Karna He Yato Niche Di Gayi Link Se Download Kare. Agar Ye Application Apke Mobile Me Phele Se Install He To Ye Step Ignore Kare. Phir Apke Samne Login Page Ayega Usme Aap User Name And Password Dale Agar Jio Ka Sim He To Skip Kar De to Automatic Login Ho Jayega . 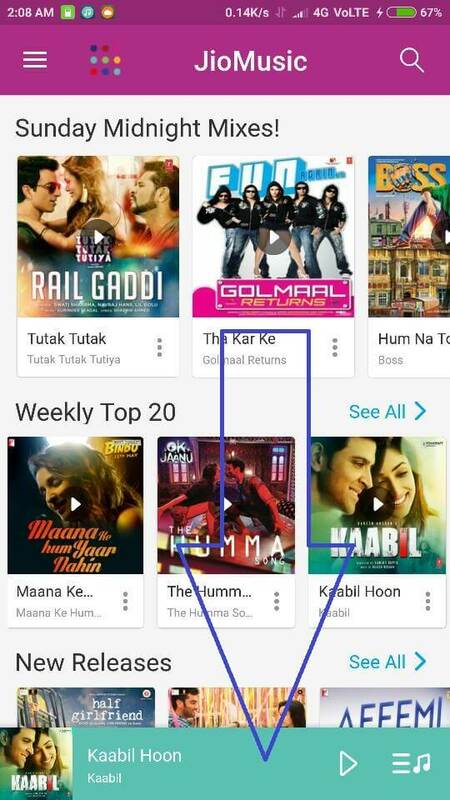 Phir Koi Bhi Song Search Kare Or Use Play Kare. 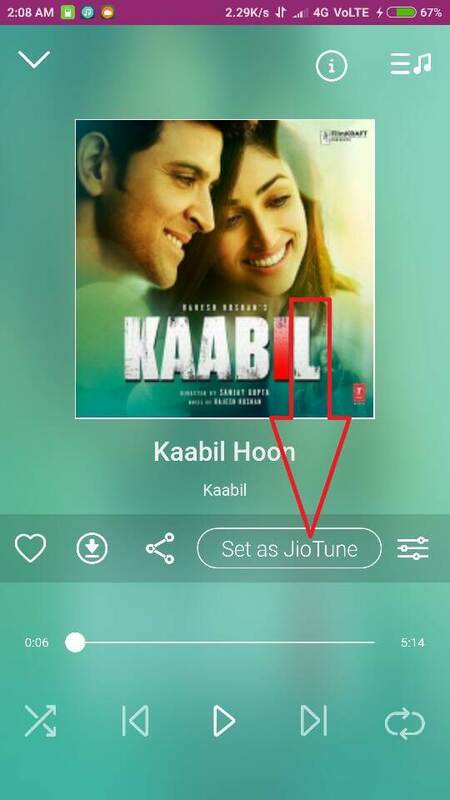 Aap Wo Green wala Option Par Click Karna He Vaha Apko “Set as Jio Tune” Dikhay Dega. Bas Uspar Click Karde Or Apko Jese Hi Click Kare Ge Massage Aa Jaye Ga Or Wo Apki Caller Tune Se Ho Jayegi. Bas Isi Tarah Apko Jo bhi Caller Tune Rakhni Ho Use Aap Aasani Se Change Kar Sakte He.